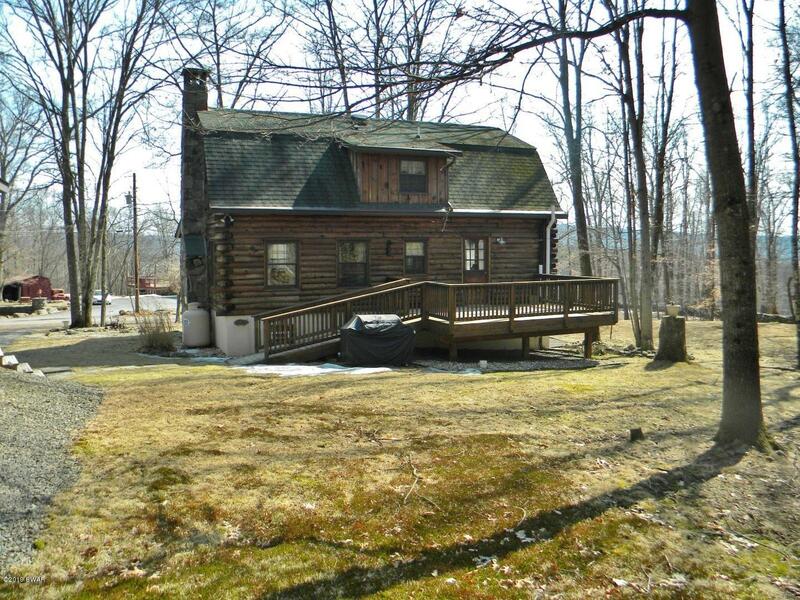 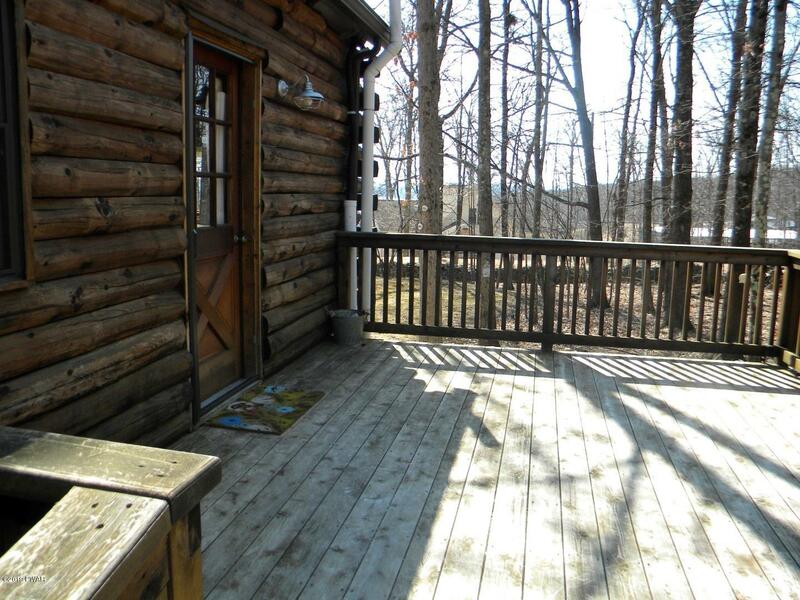 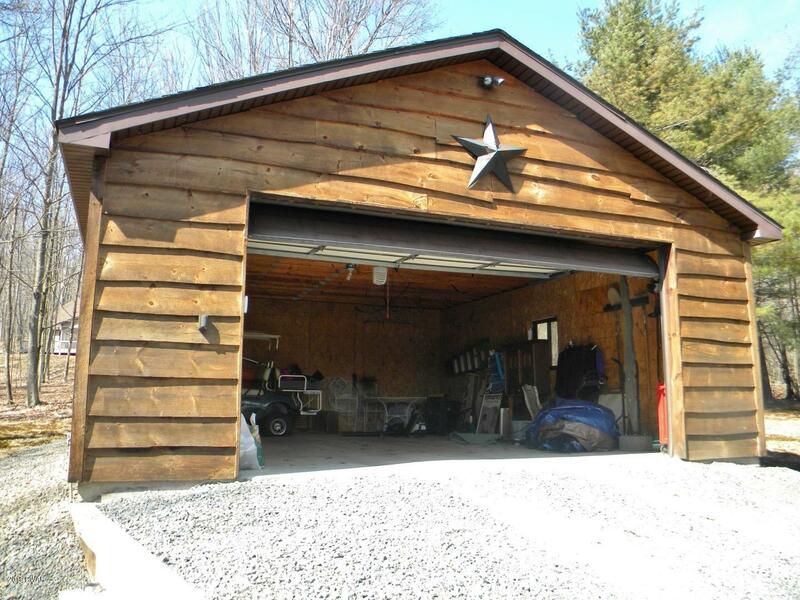 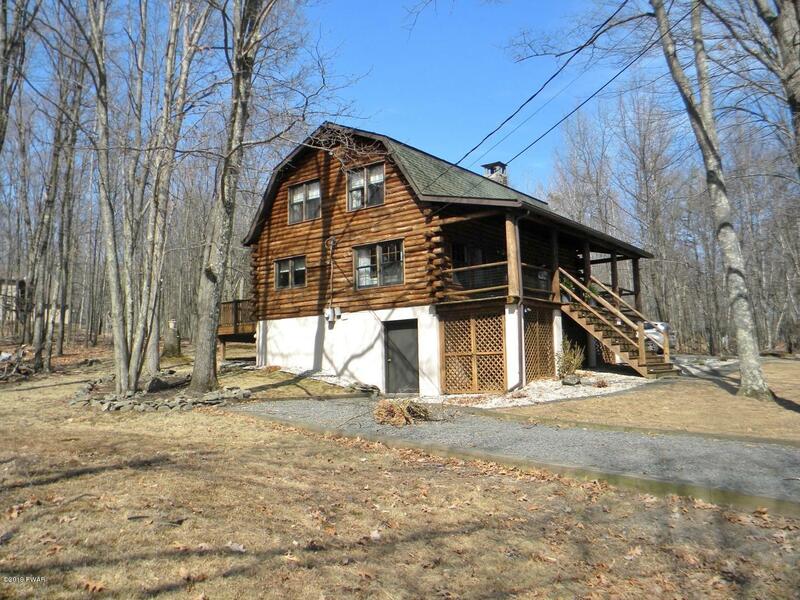 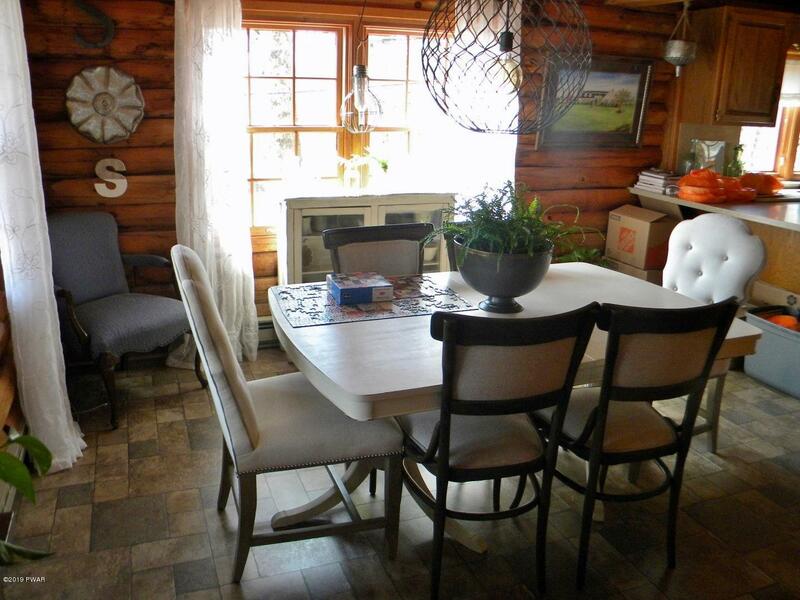 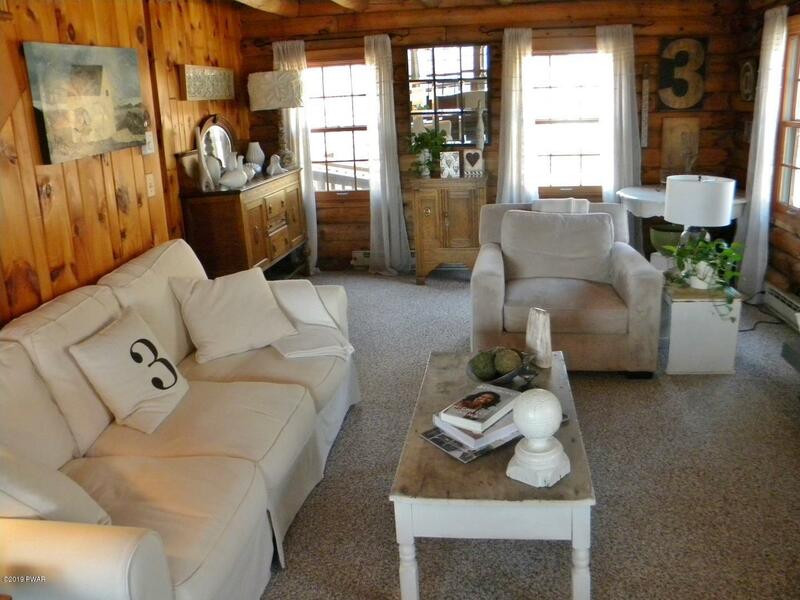 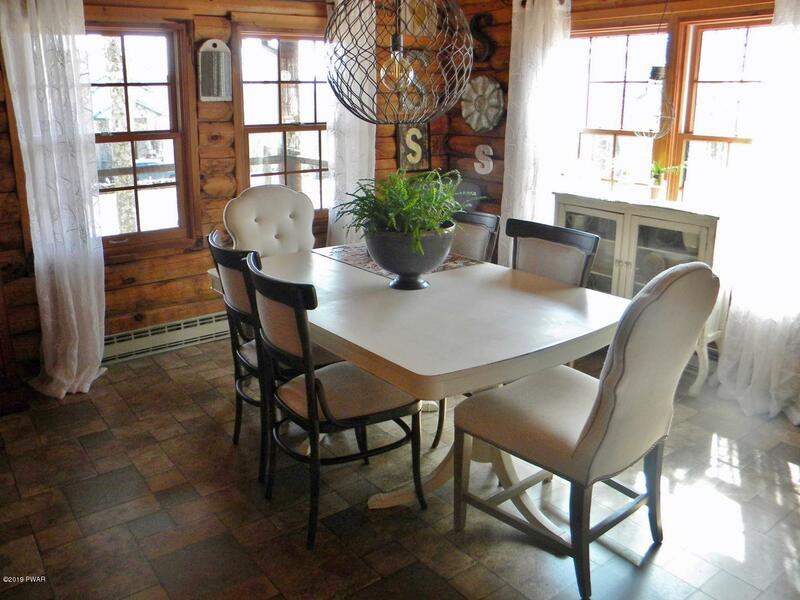 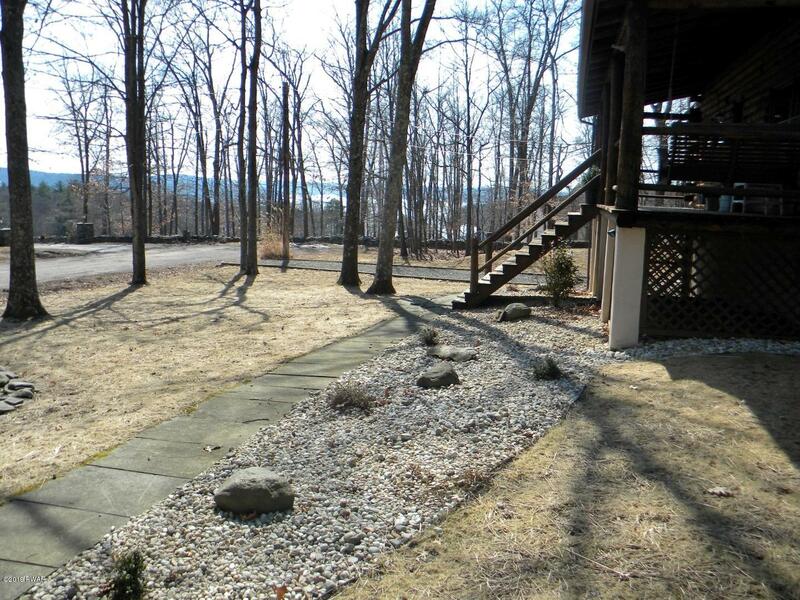 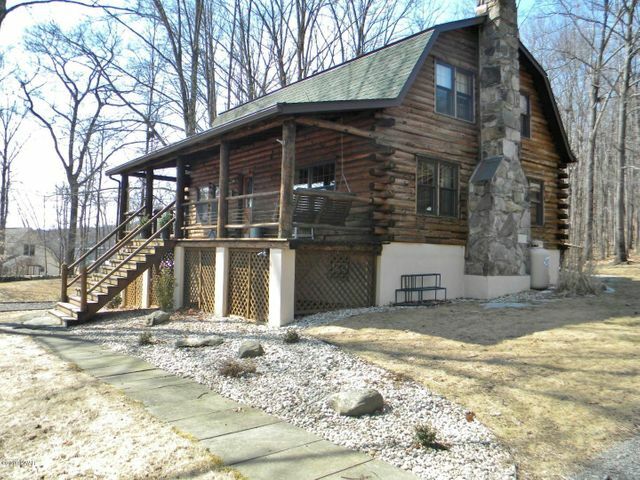 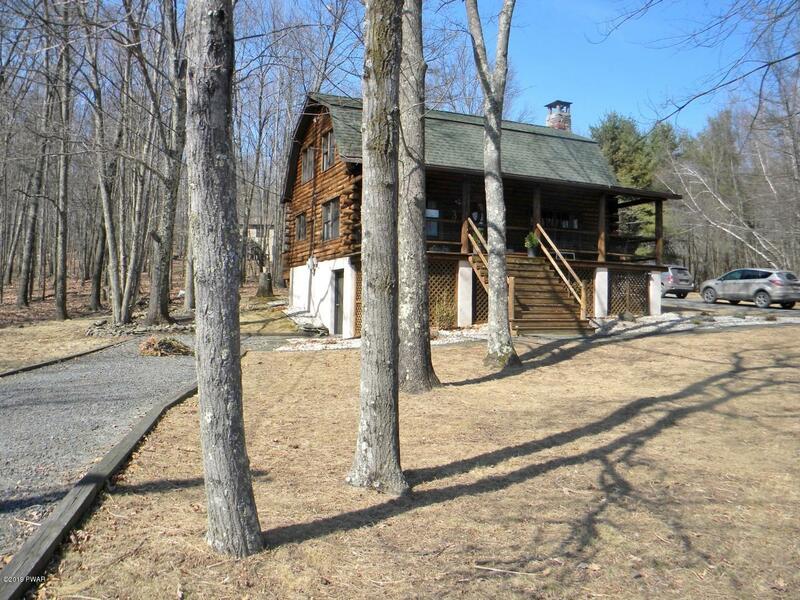 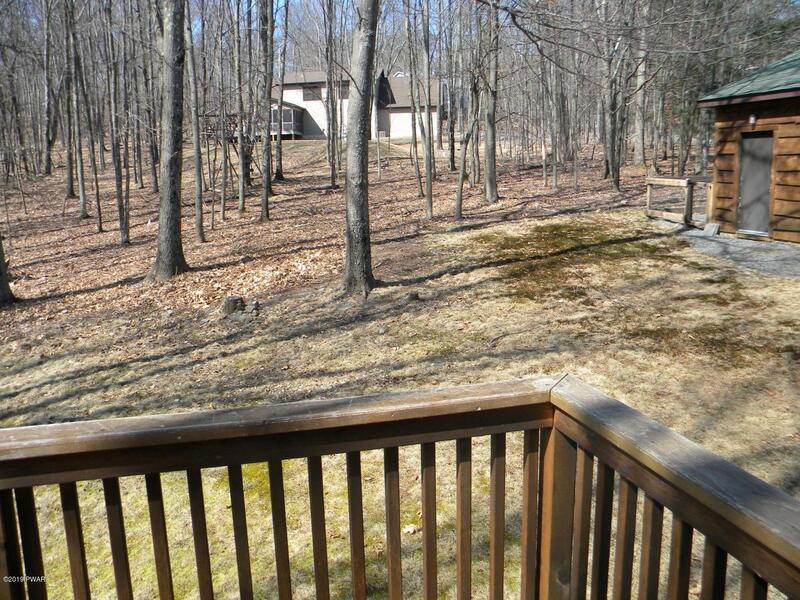 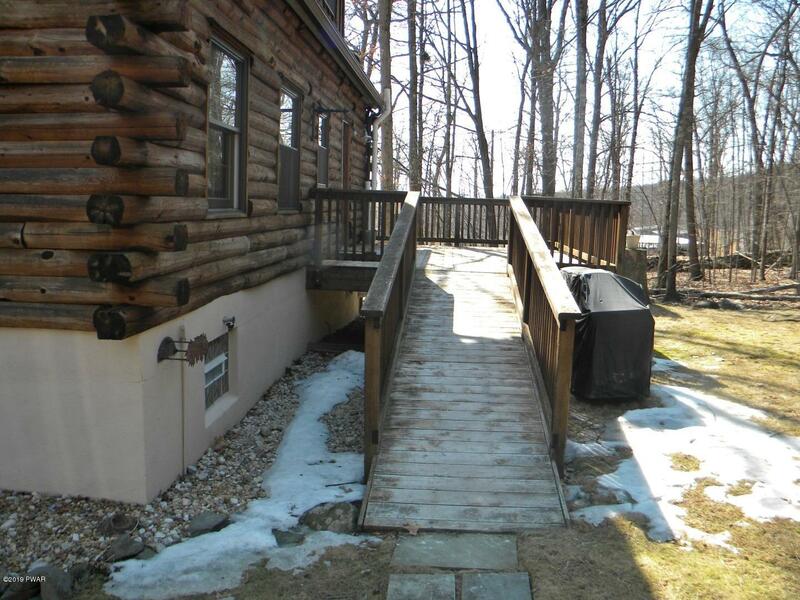 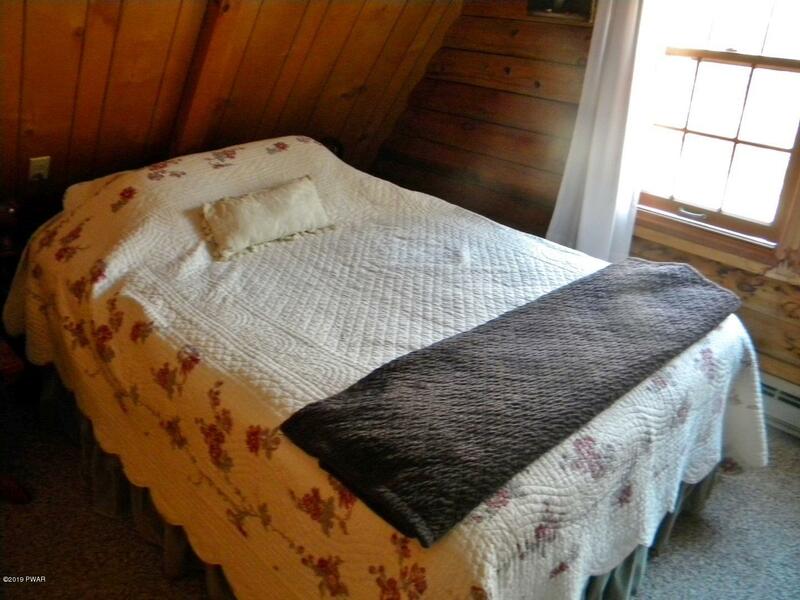 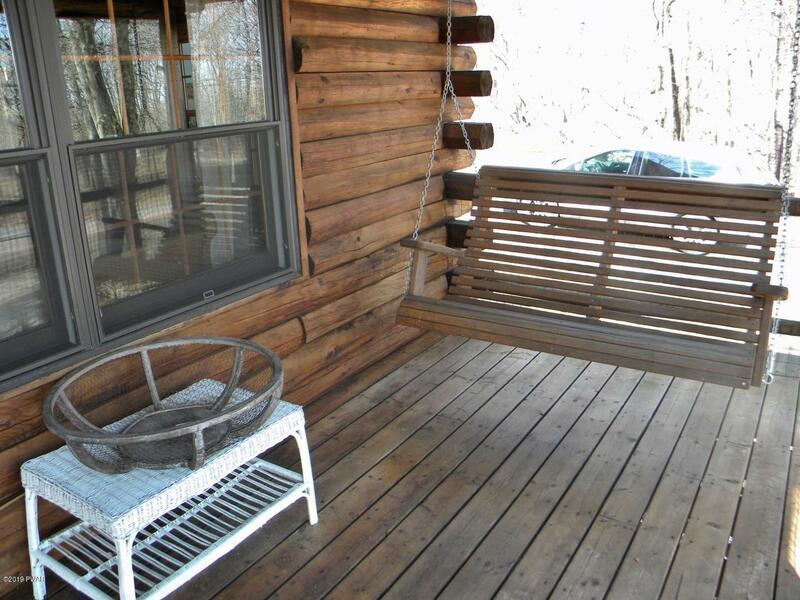 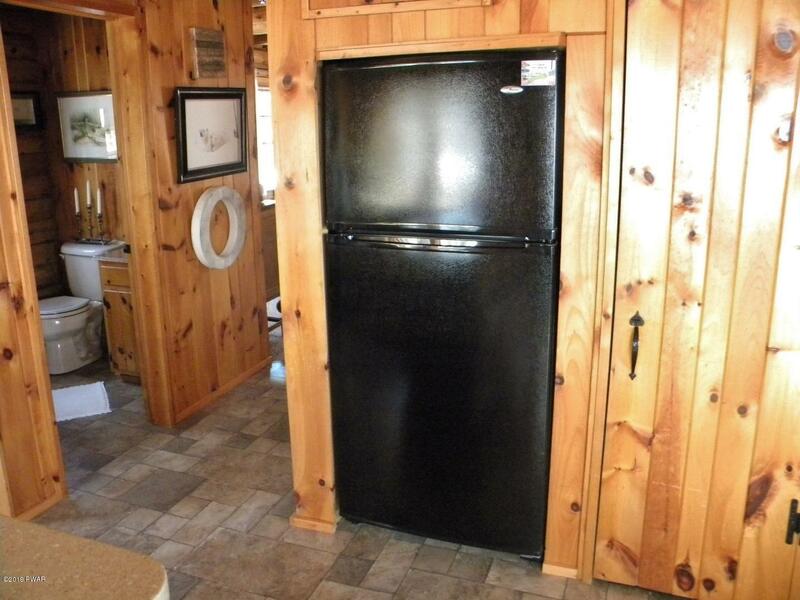 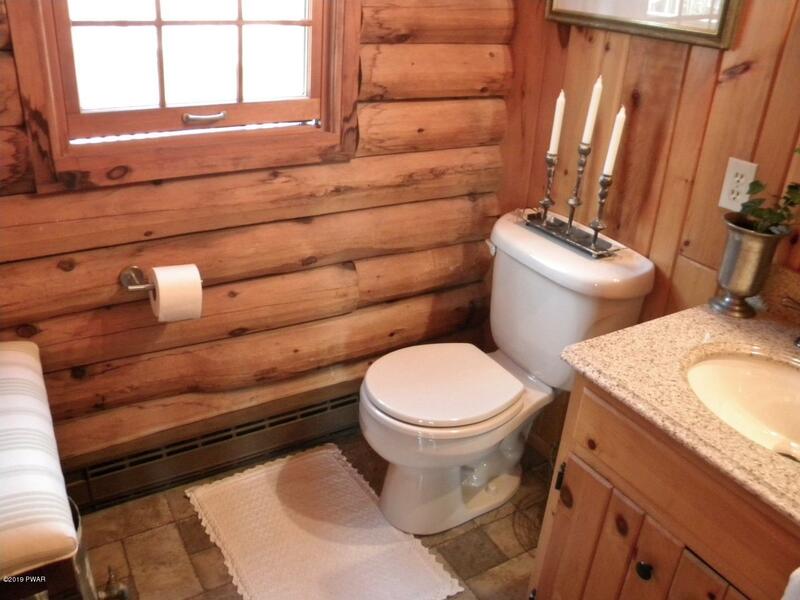 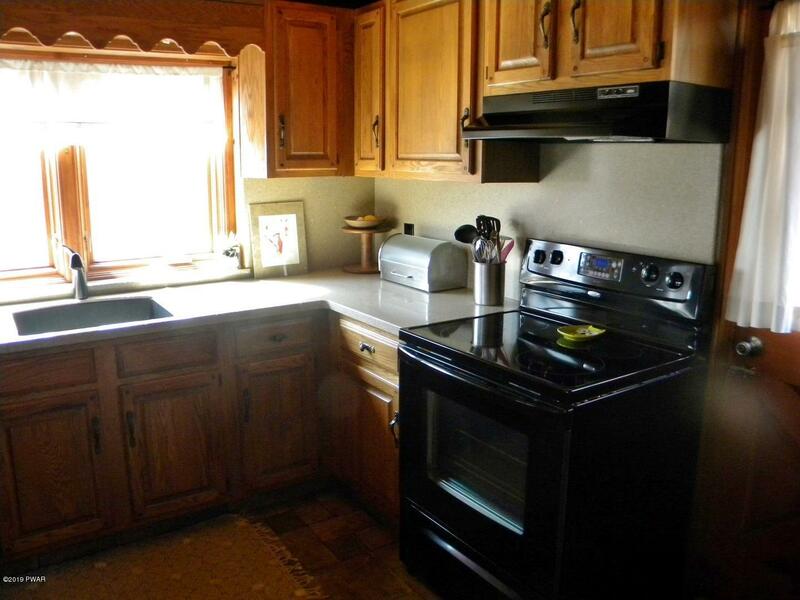 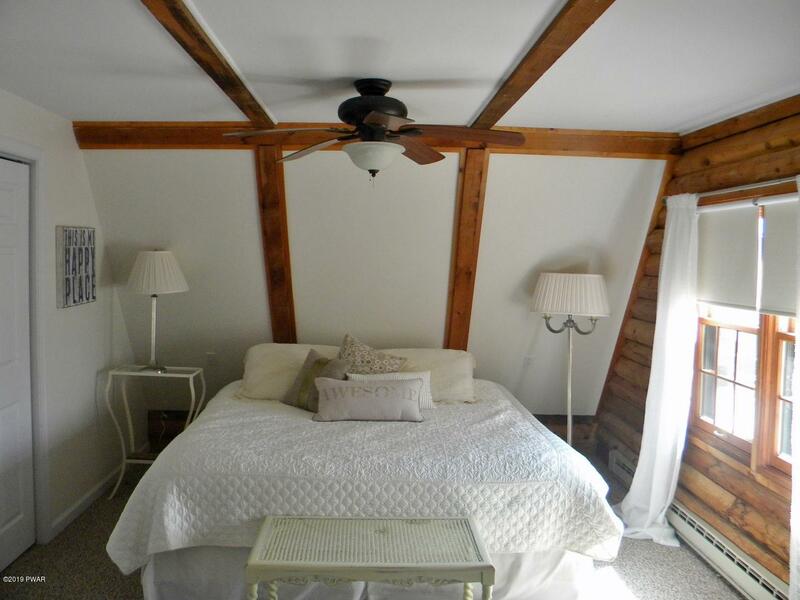 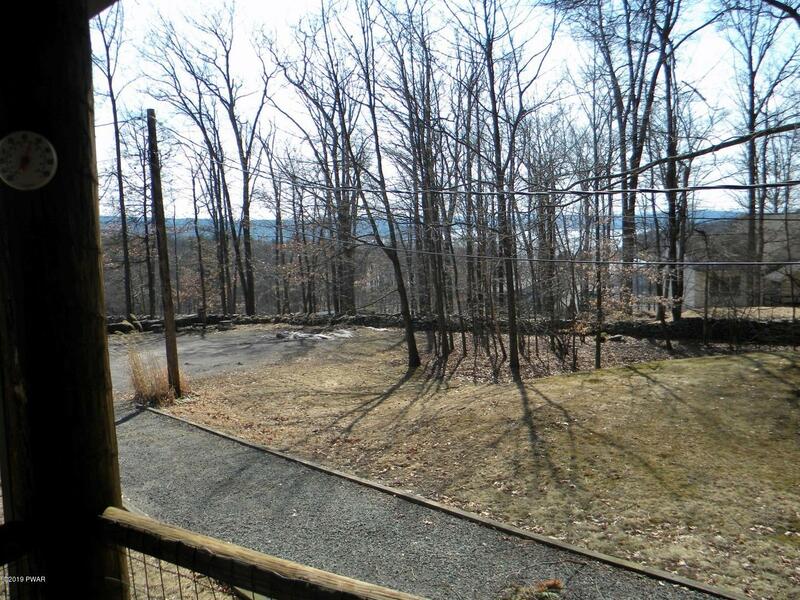 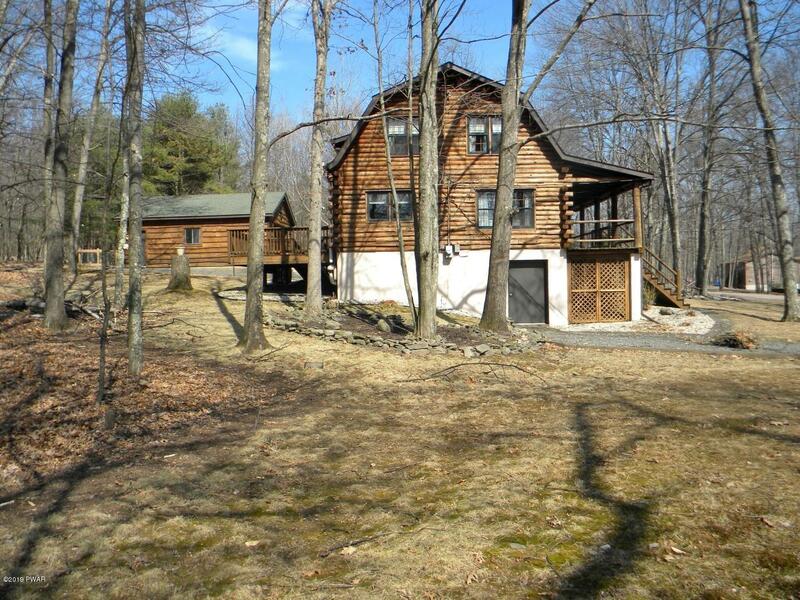 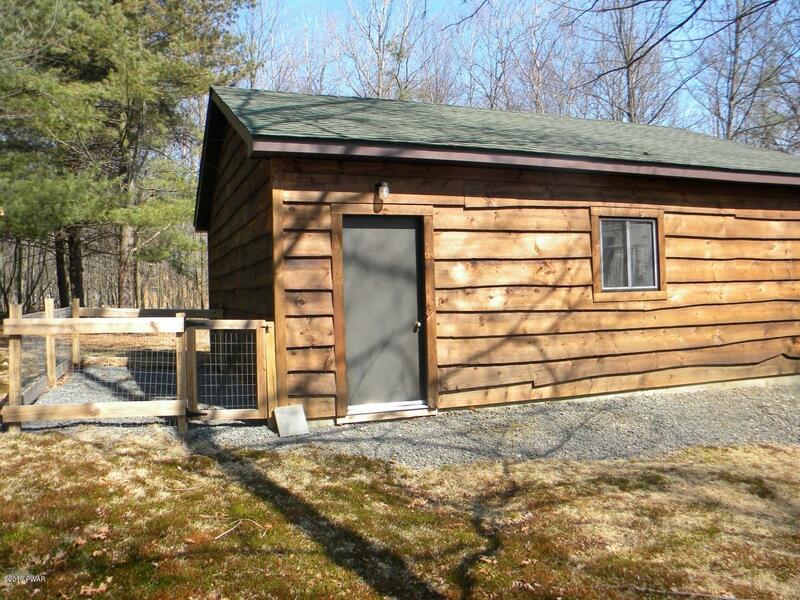 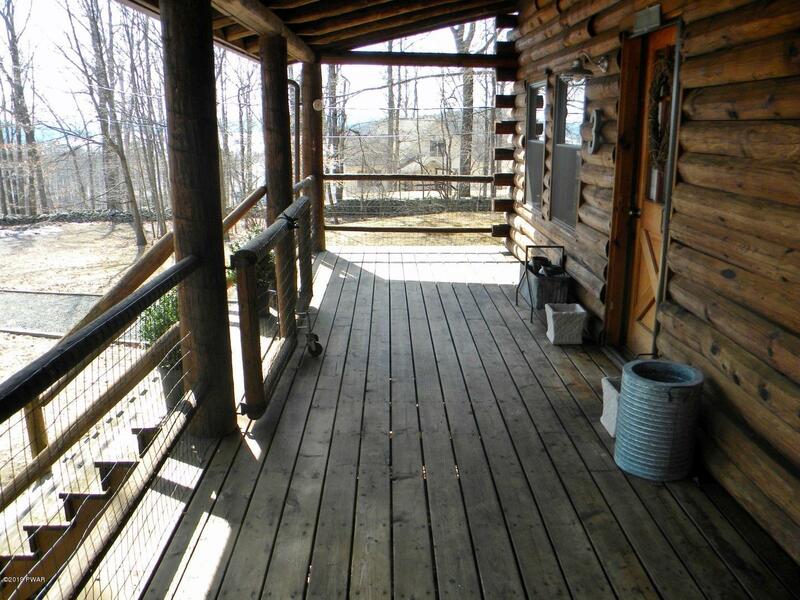 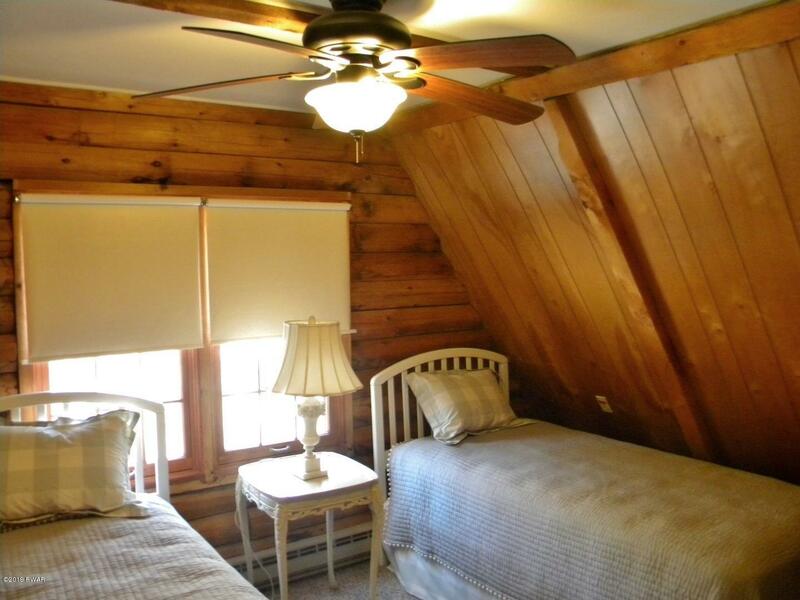 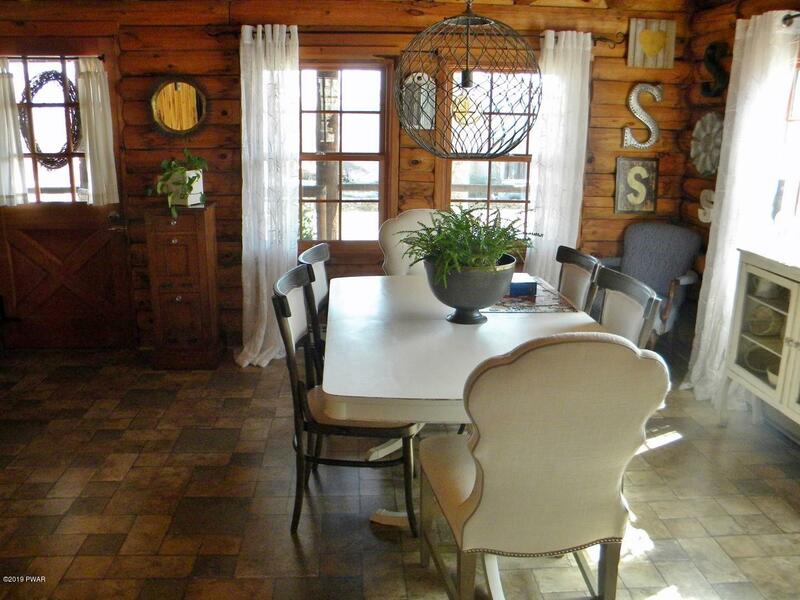 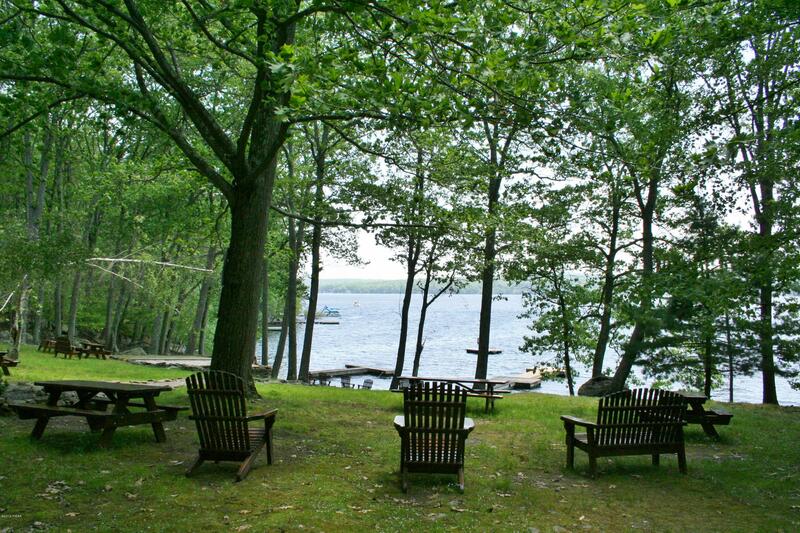 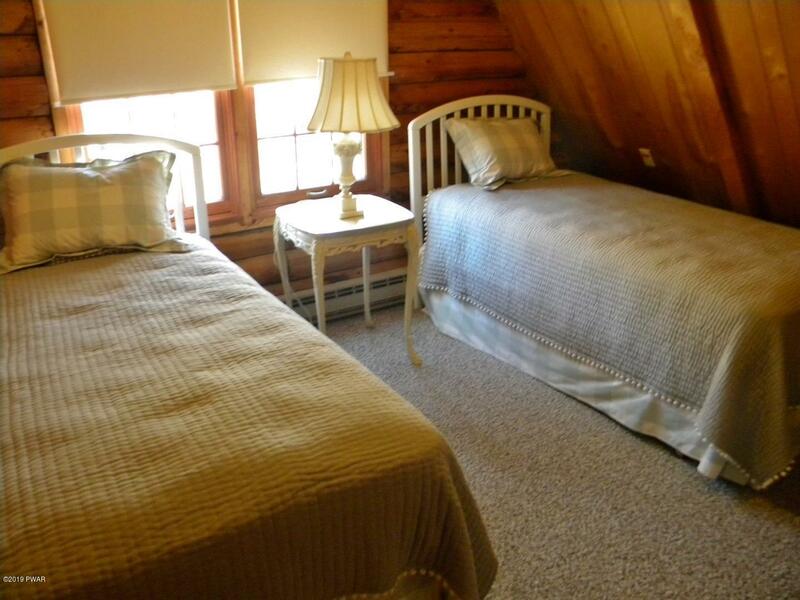 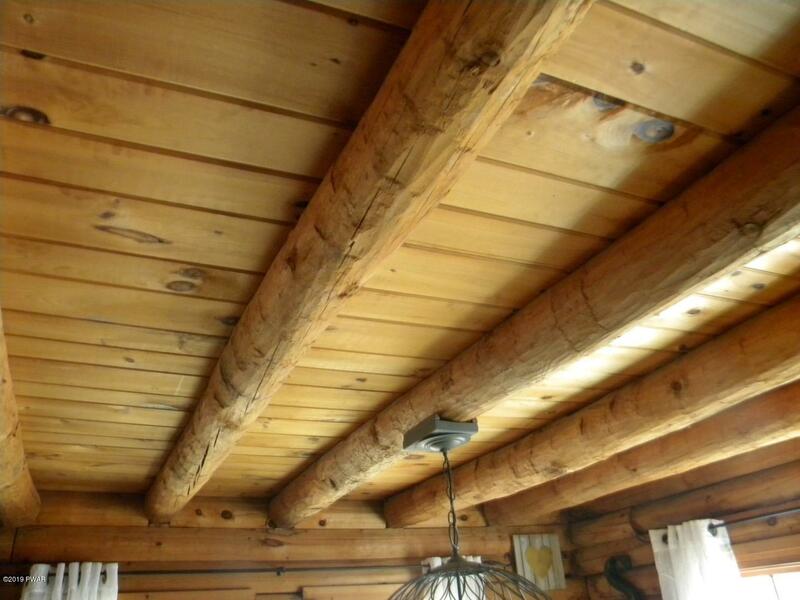 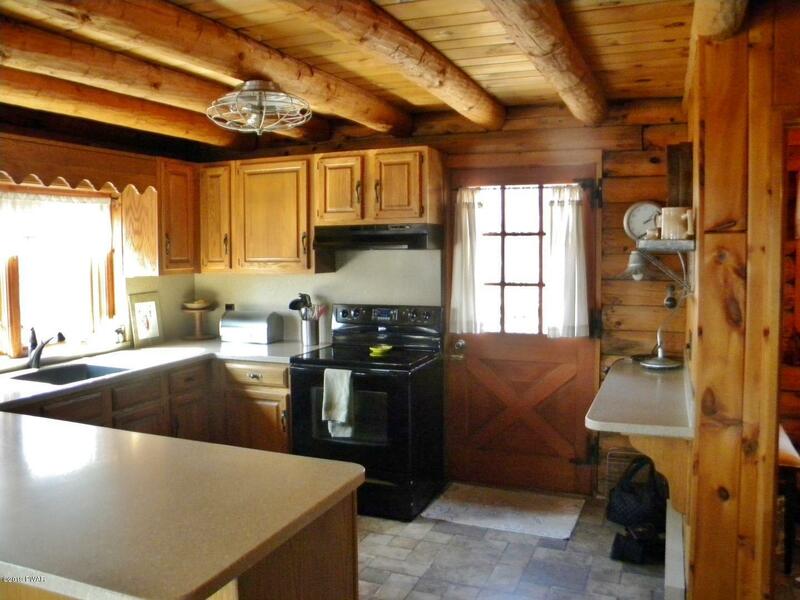 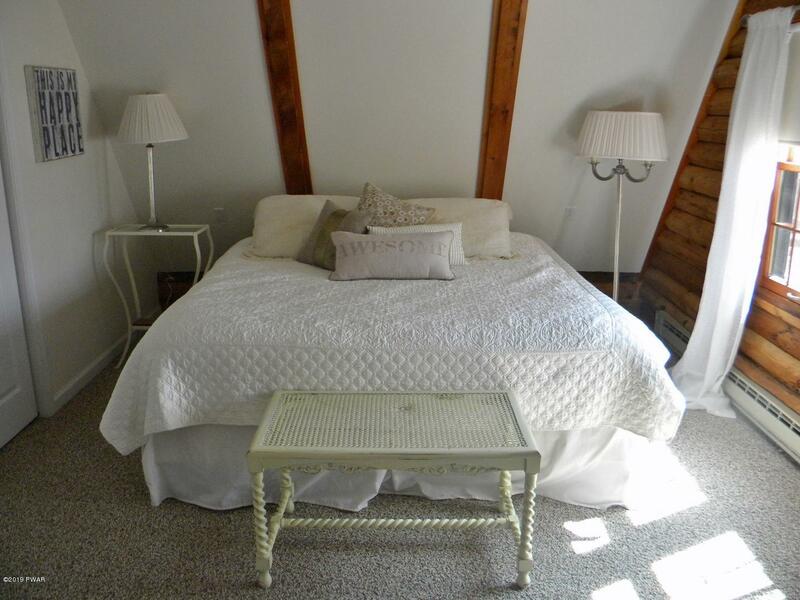 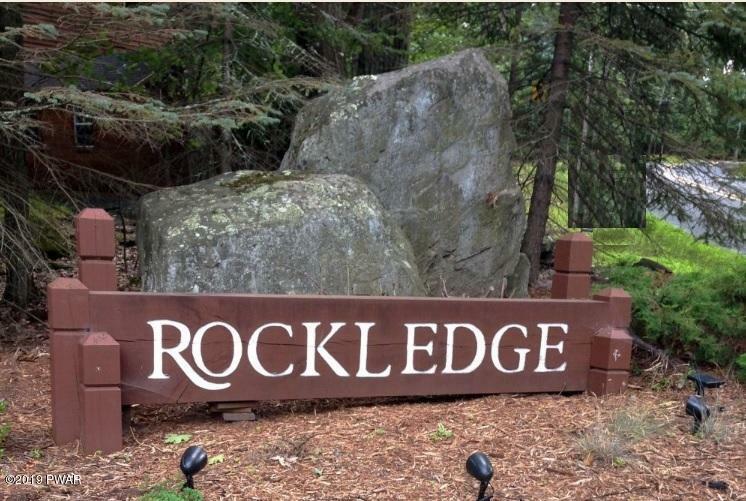 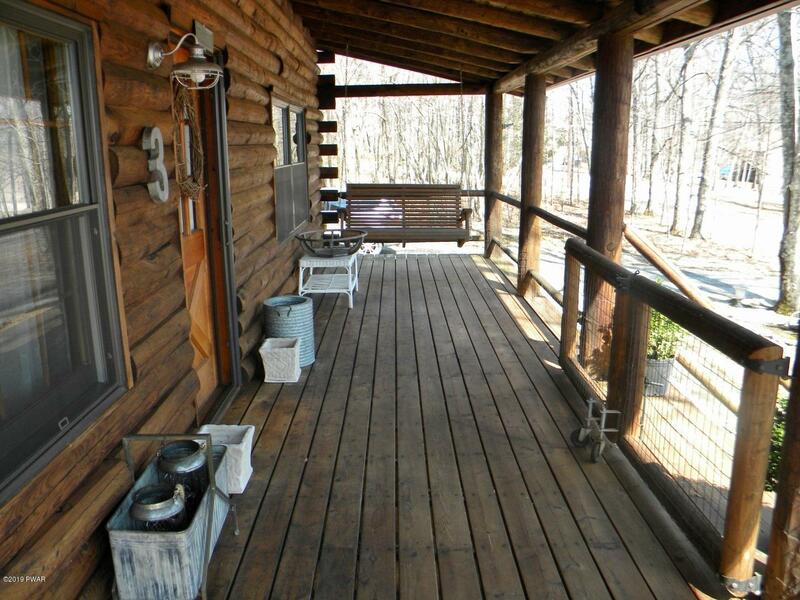 LAKEVIEW LOG HOME WITH BOAT SLIP- 3 Bedroom 1 ½ bath Rustic Log home with seasonal Lakeviews on 1.64 acres. 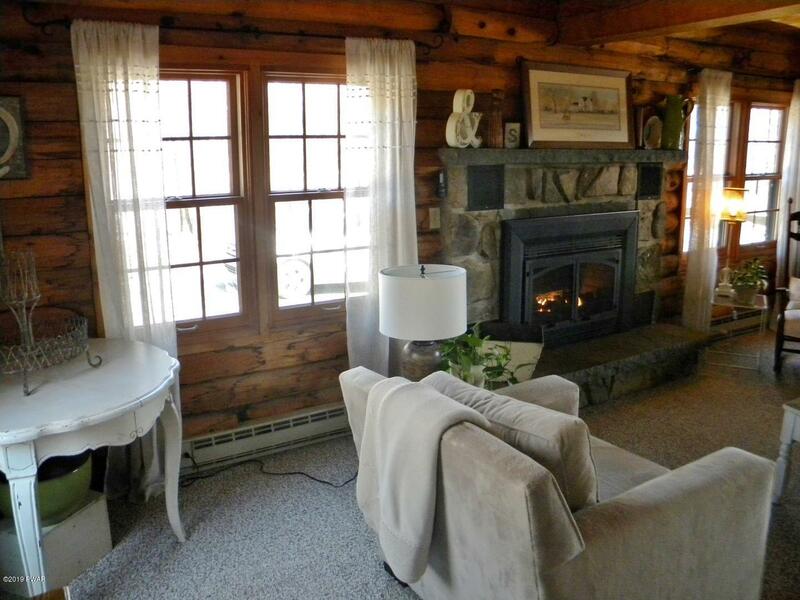 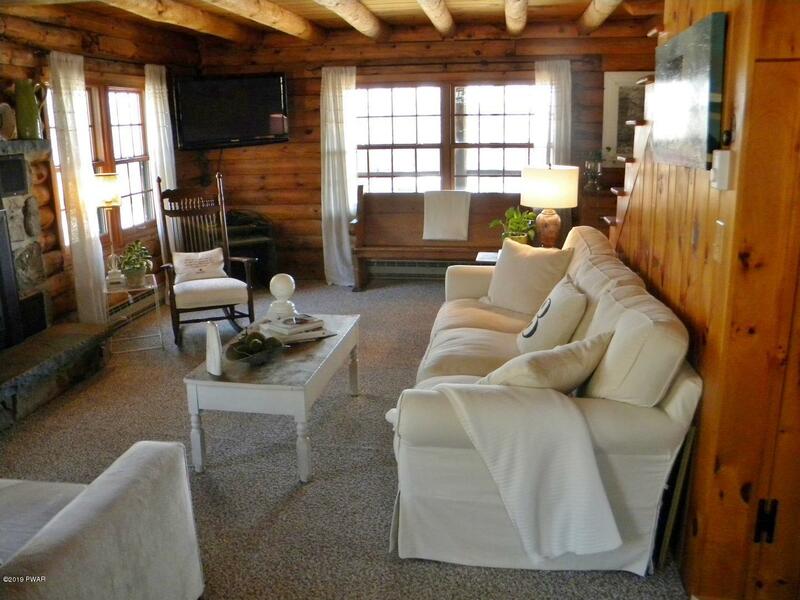 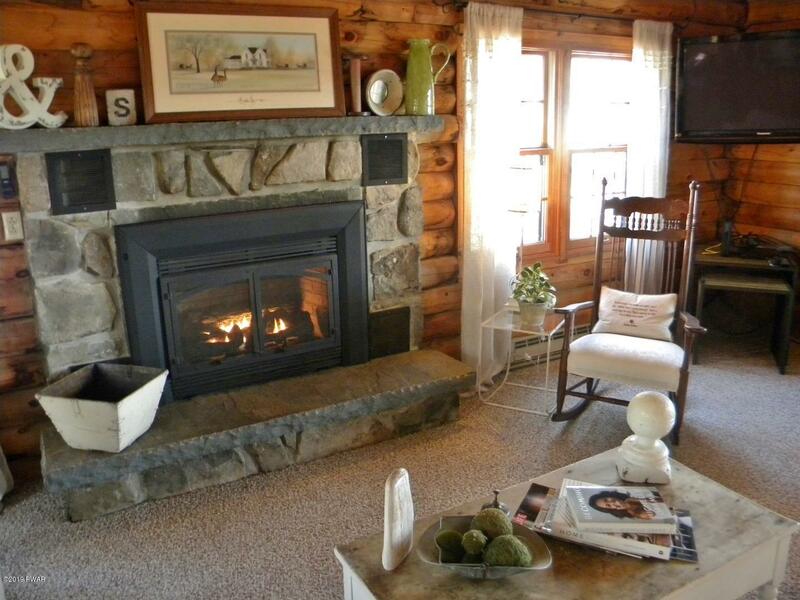 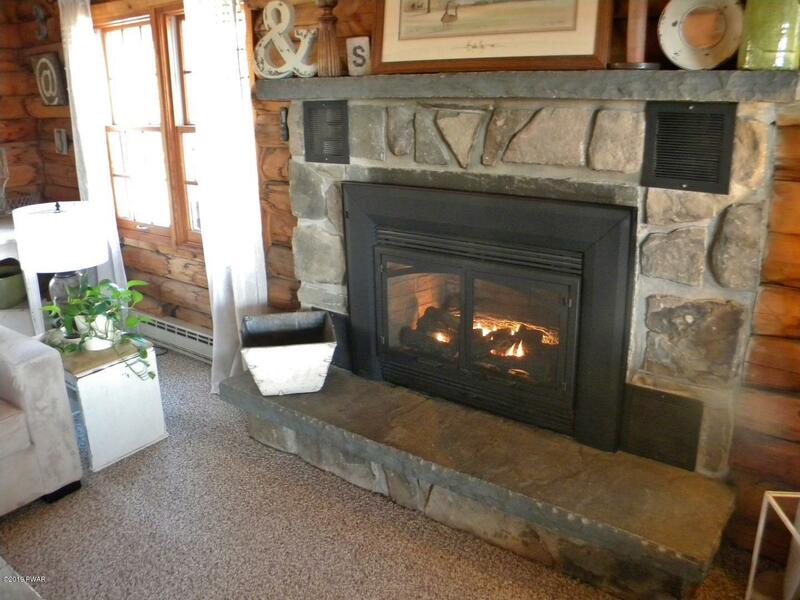 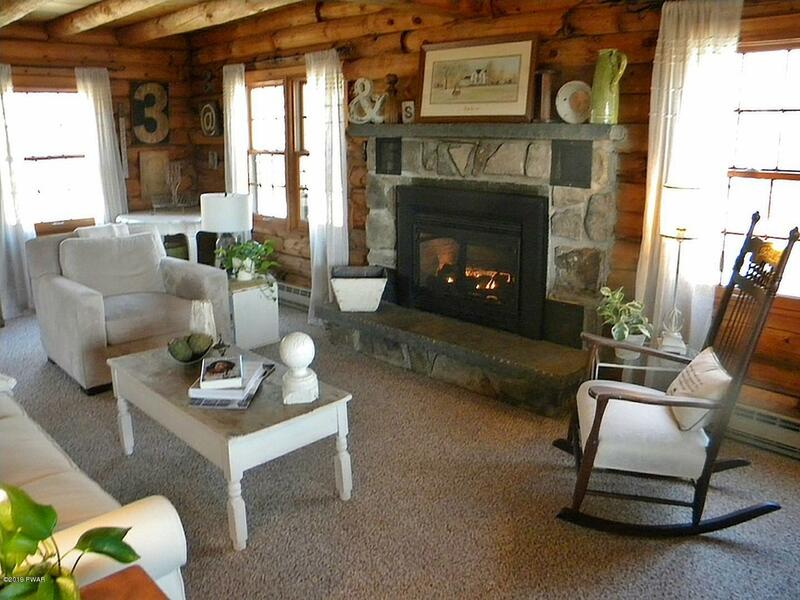 Beautiful Stone Fireplace in living room with propane insert adds to the Log Cabin Charm. 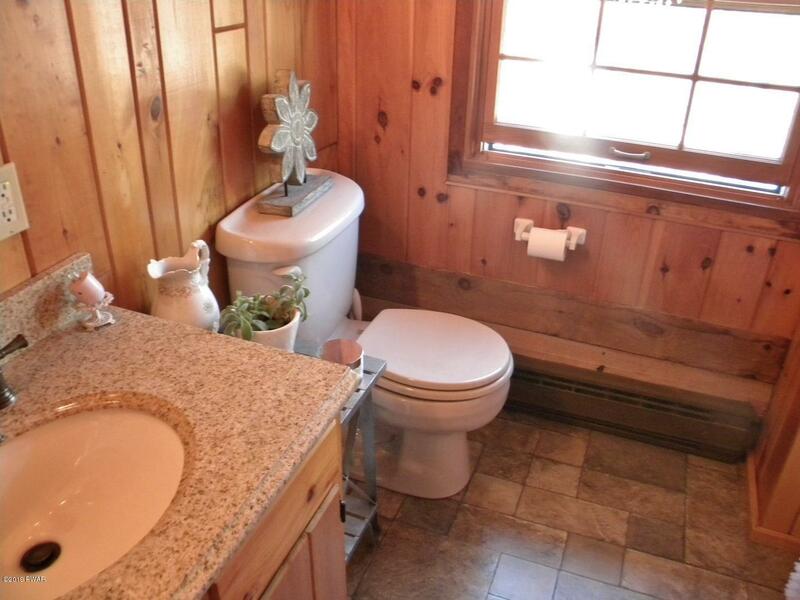 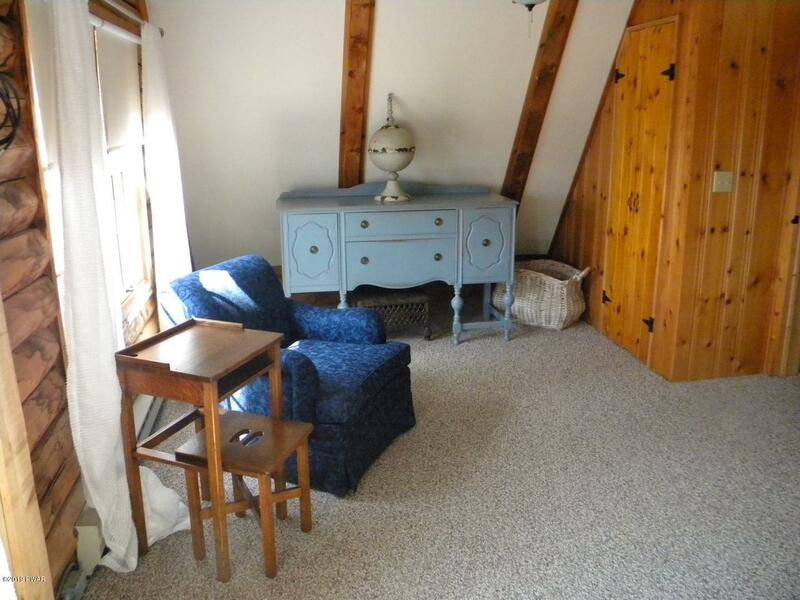 Home has many recent upgrades on full unfinished basement. 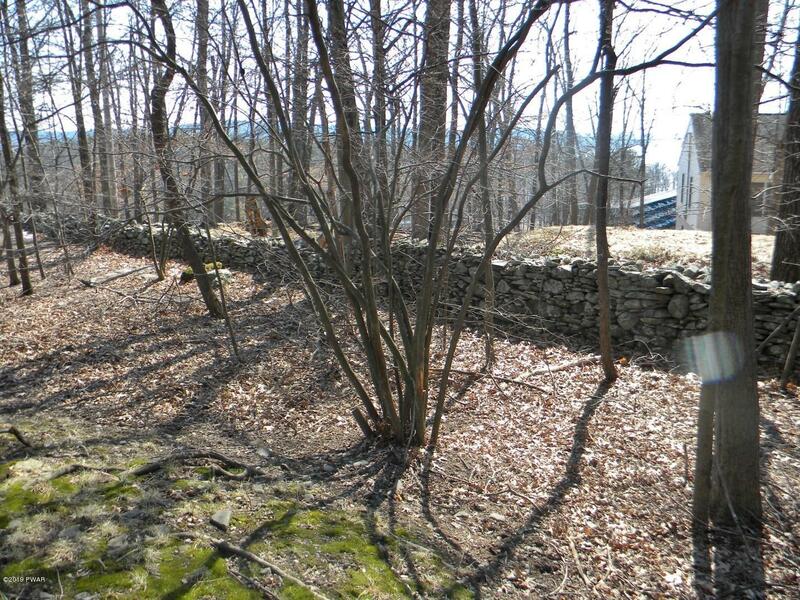 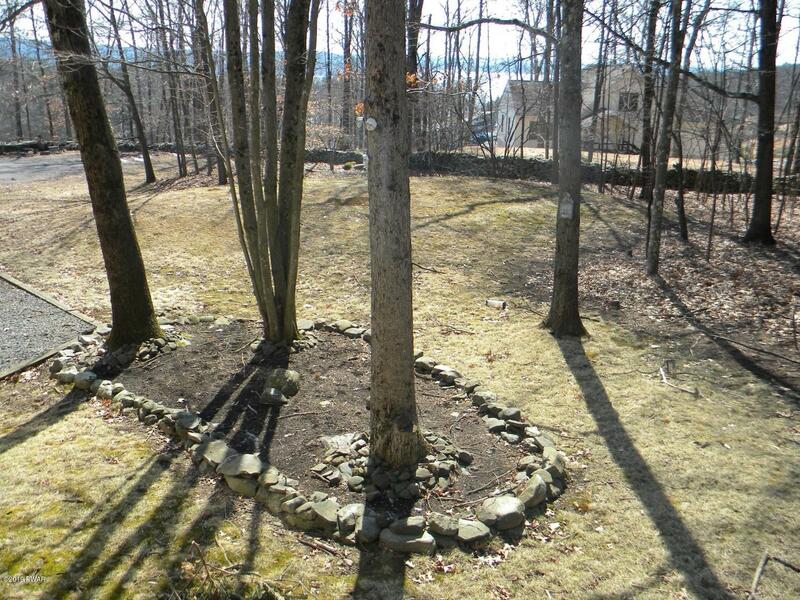 Detached 2 car garage and covered front porch add value on this large corner cul-de-sac lot highlighted with a beautiful stone wall! 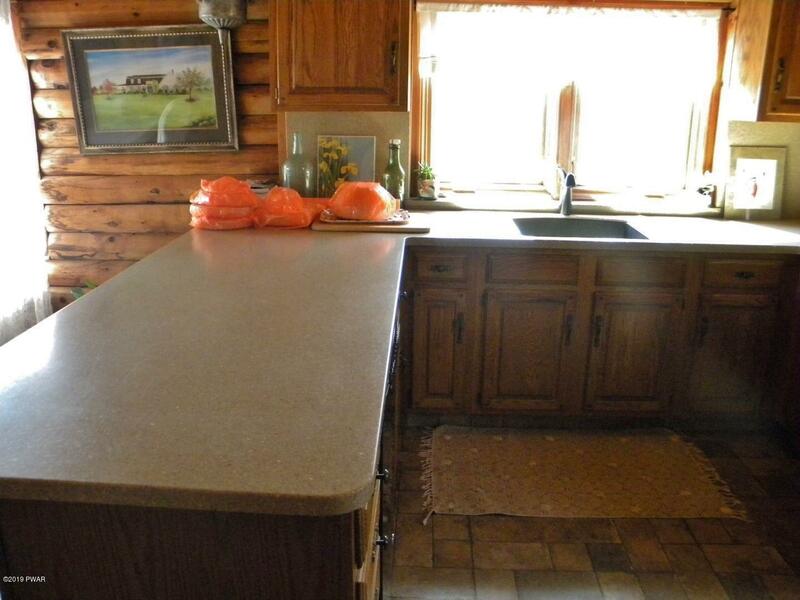 BOAT SLIP INCLUDED WITH SALE!